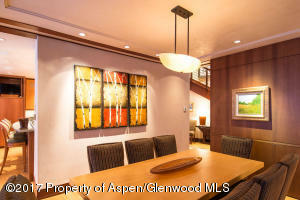 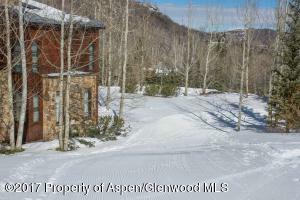 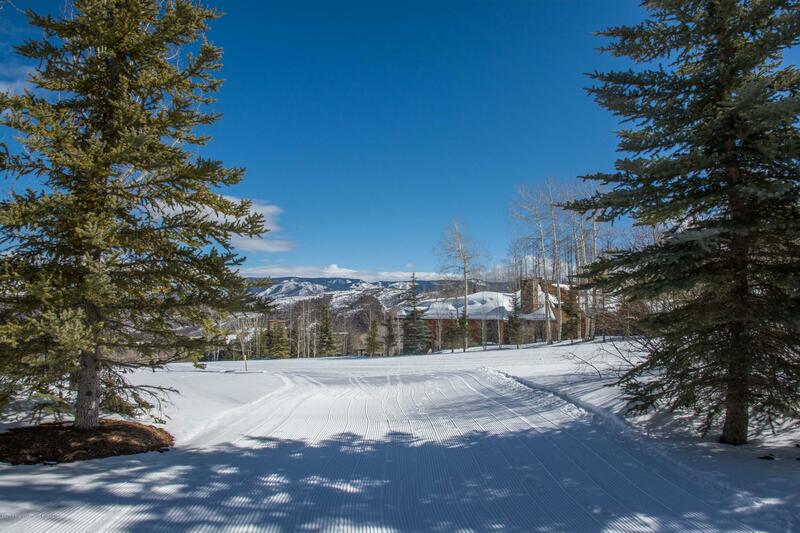 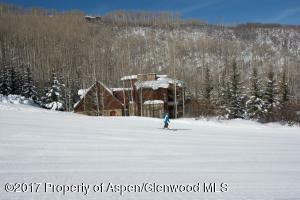 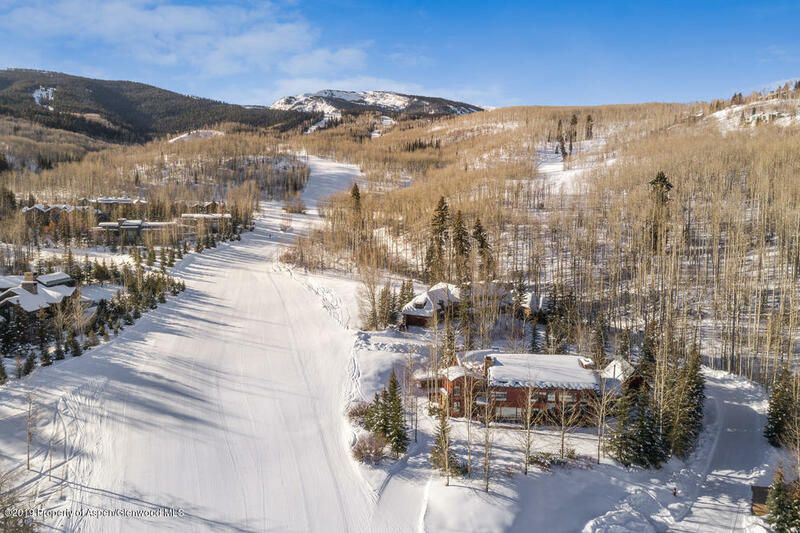 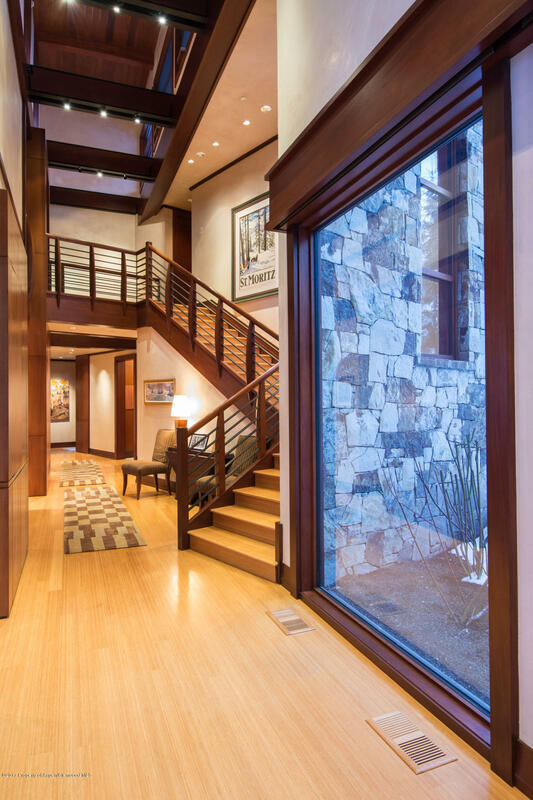 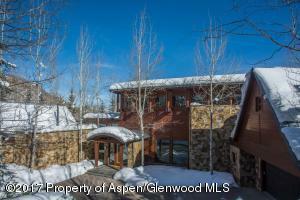 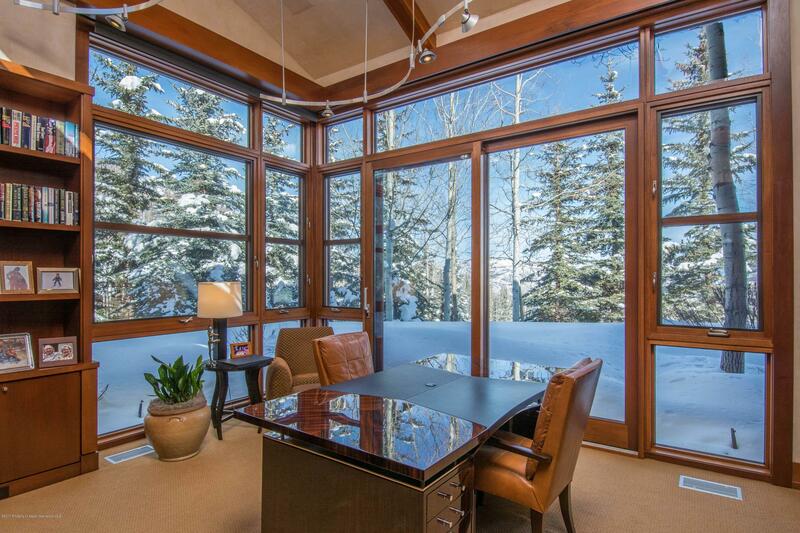 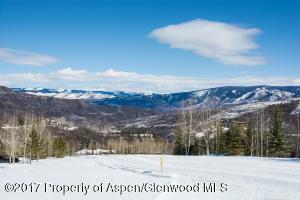 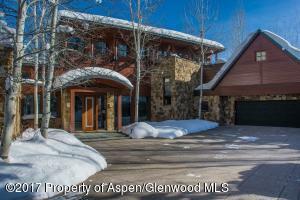 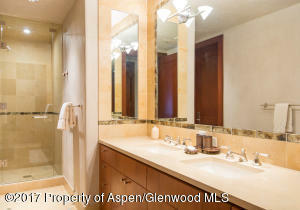 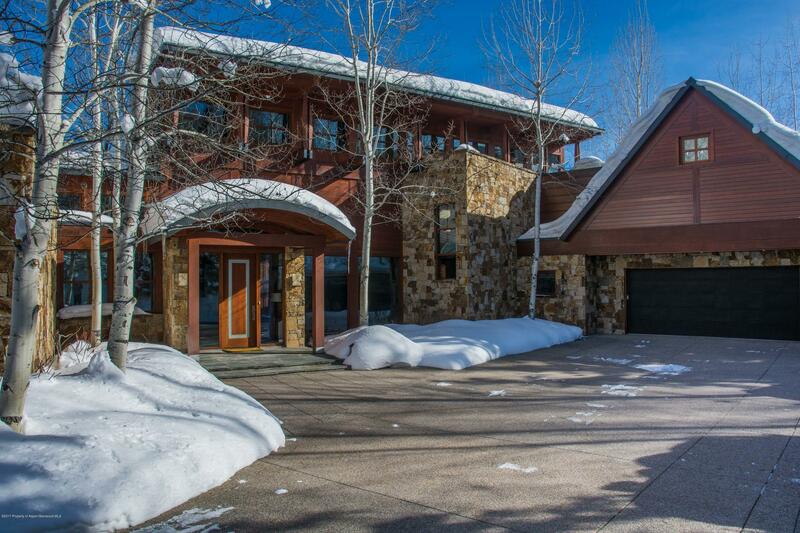 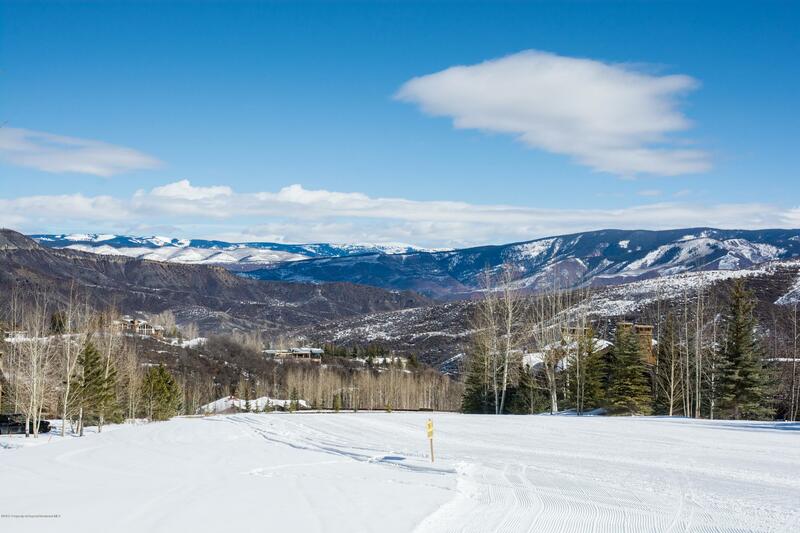 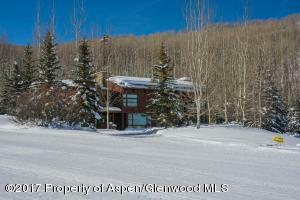 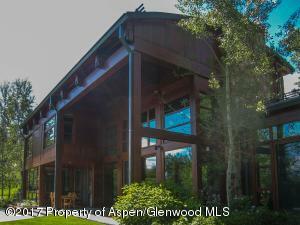 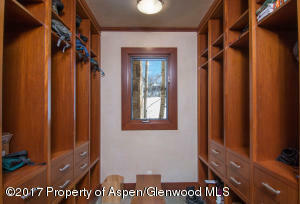 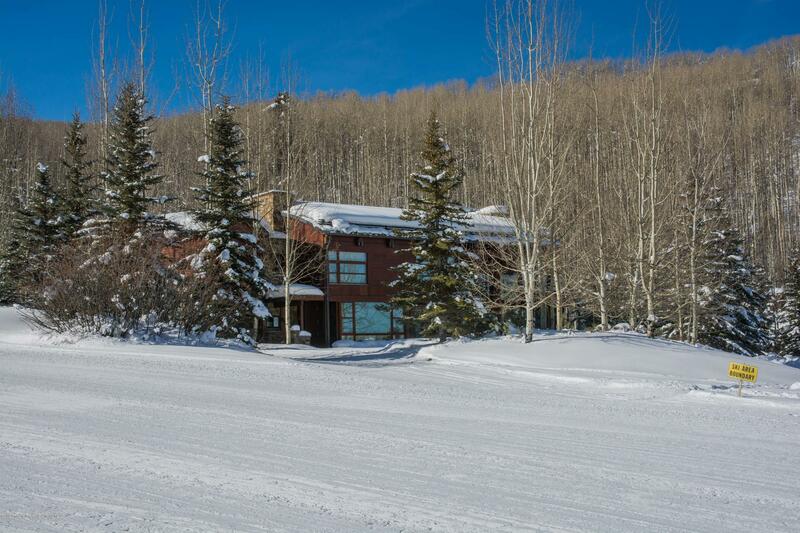 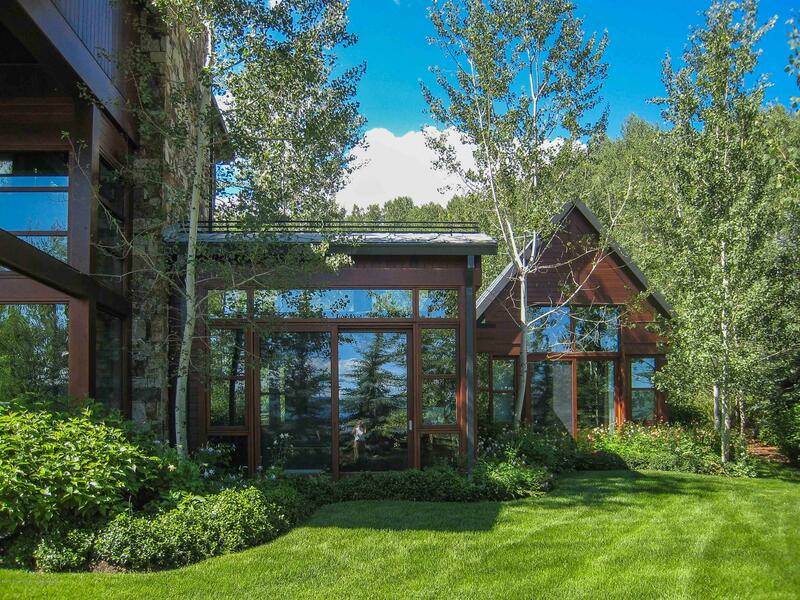 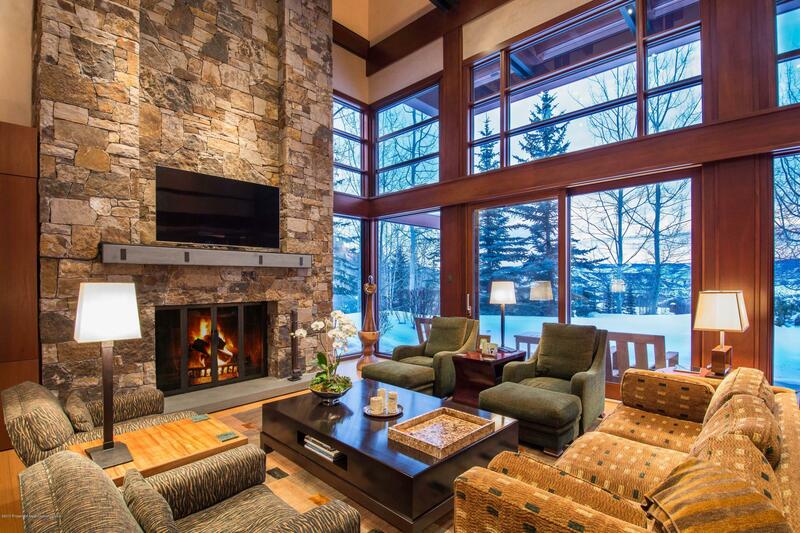 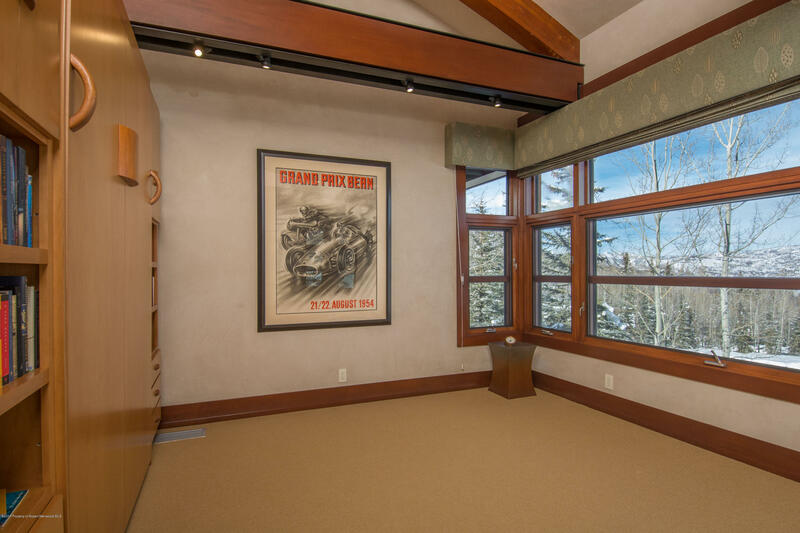 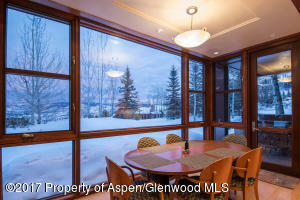 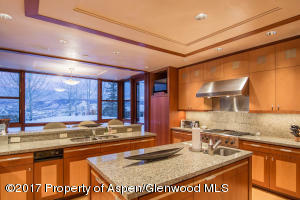 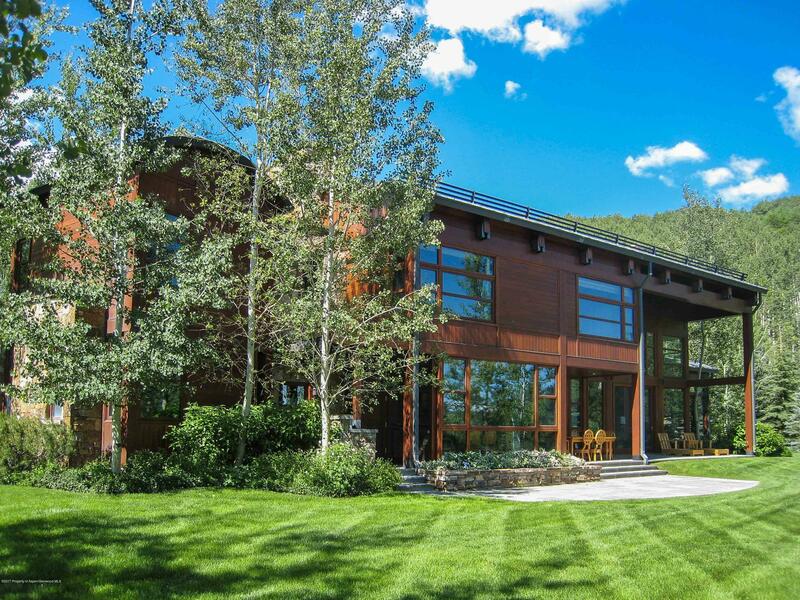 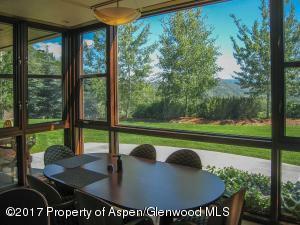 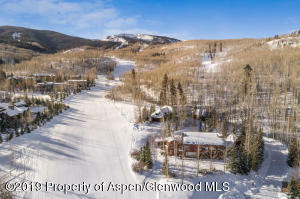 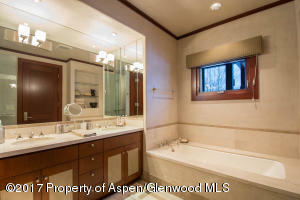 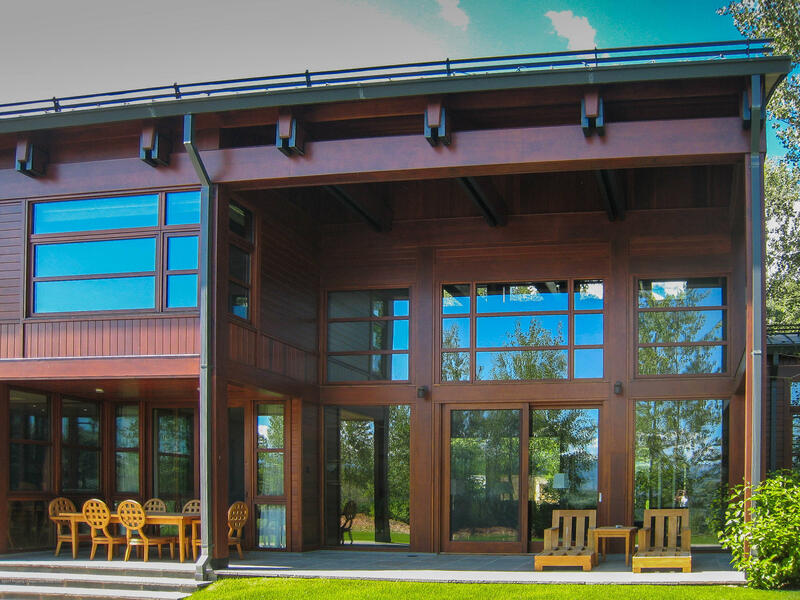 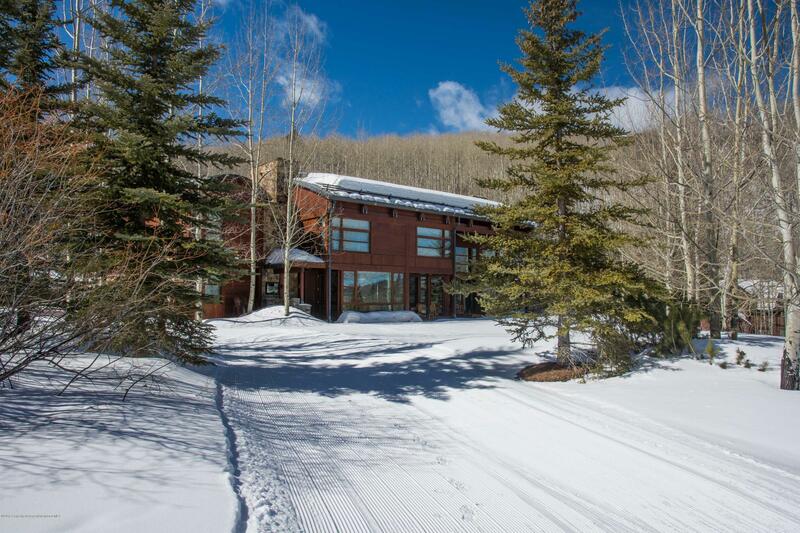 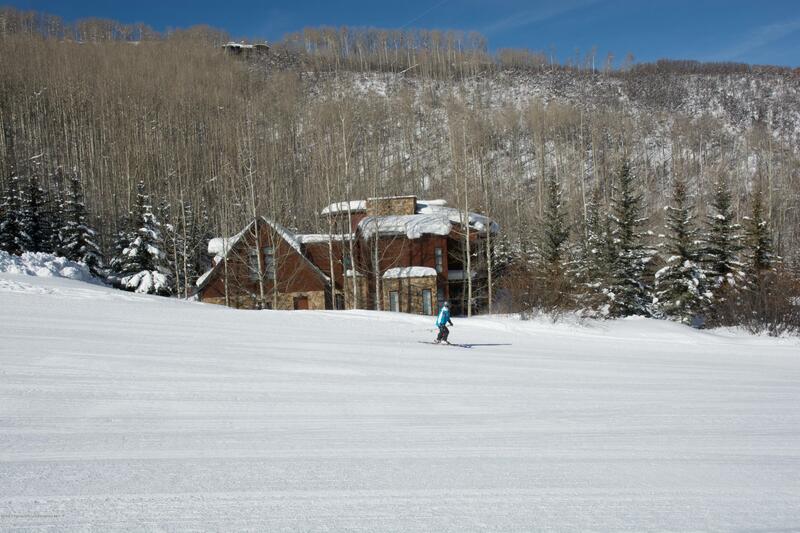 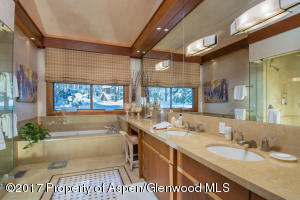 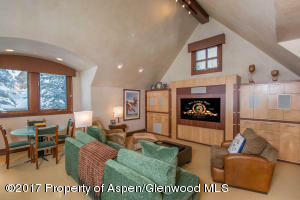 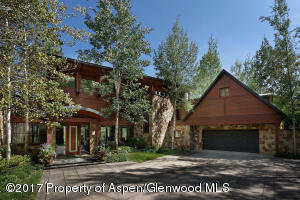 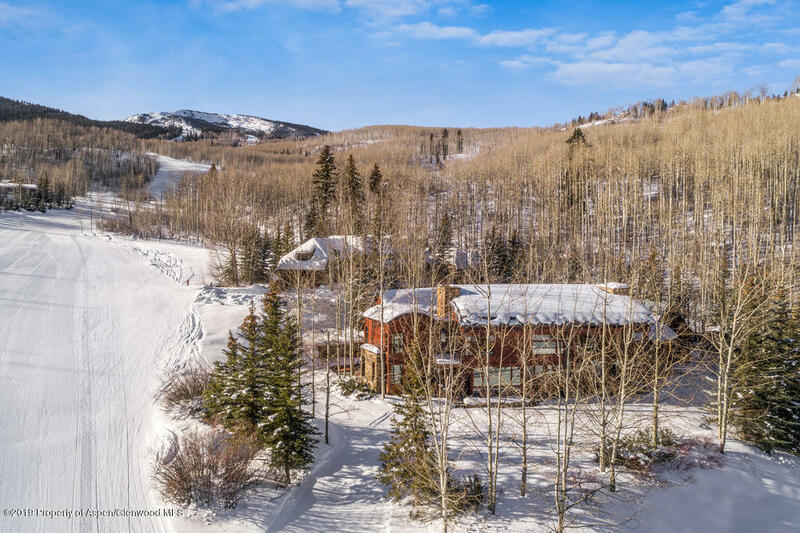 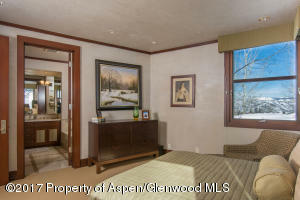 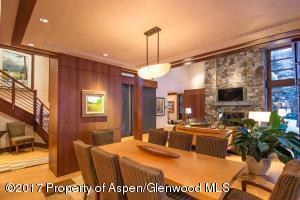 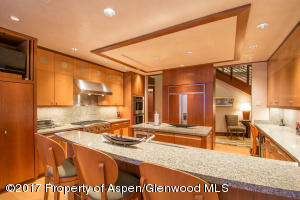 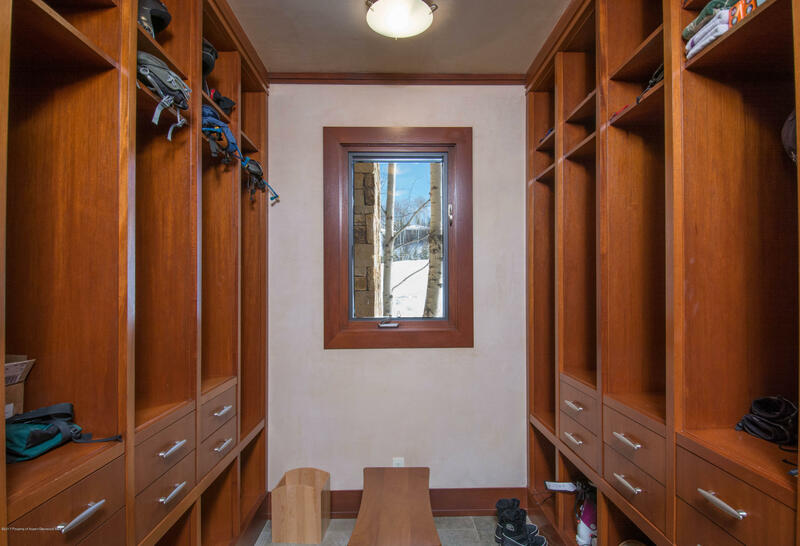 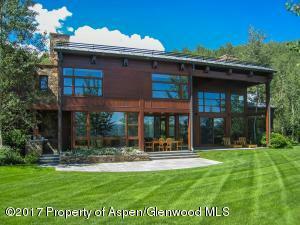 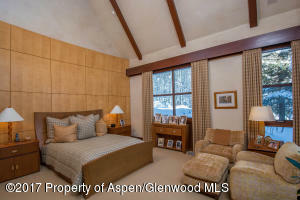 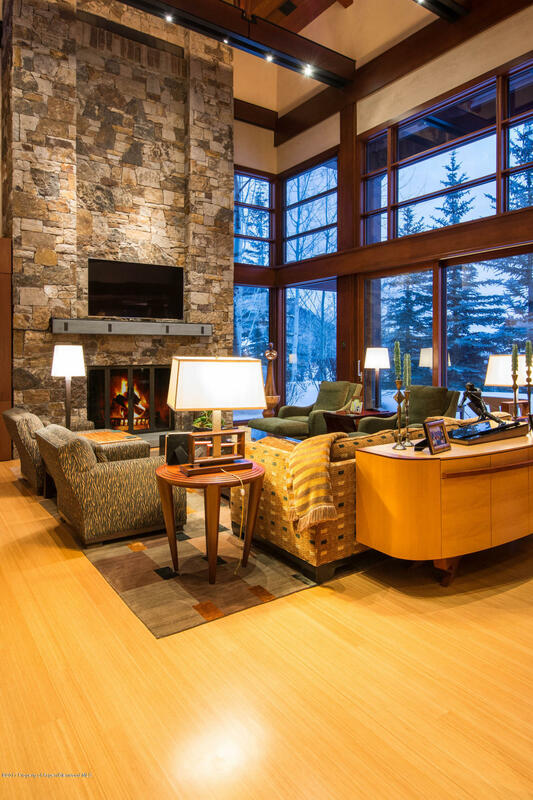 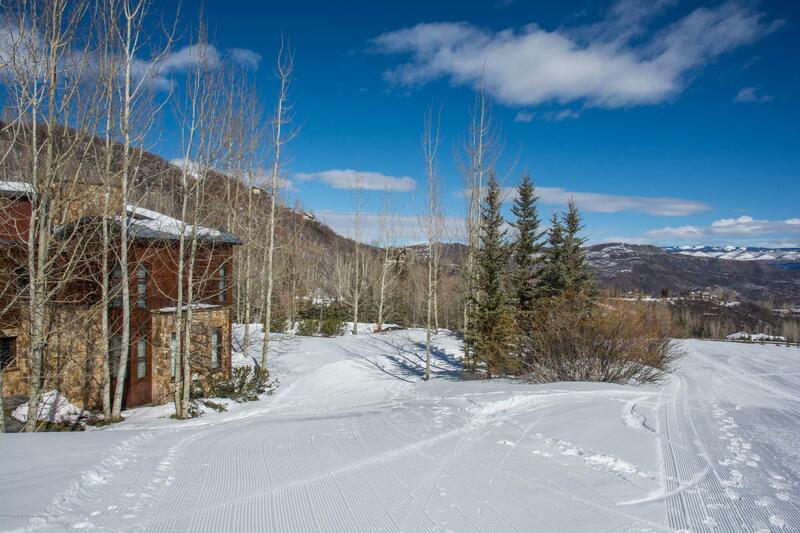 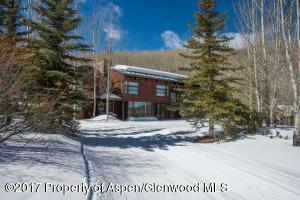 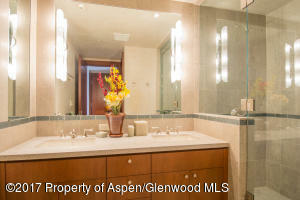 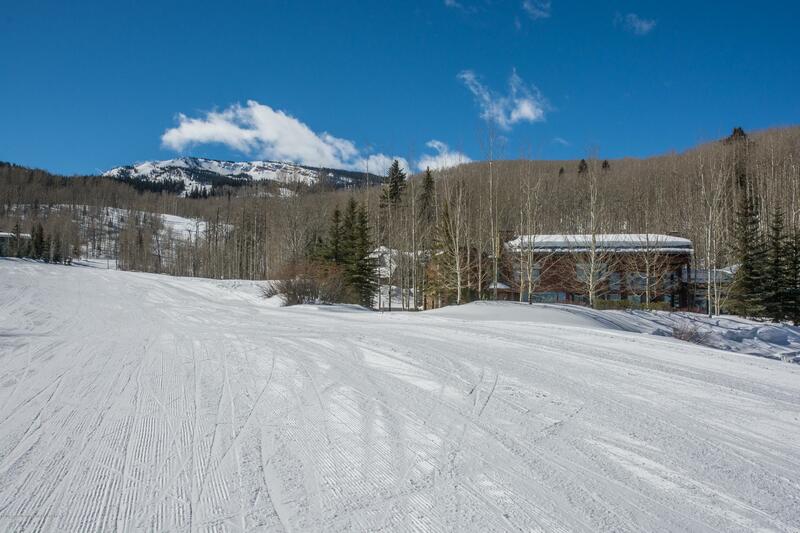 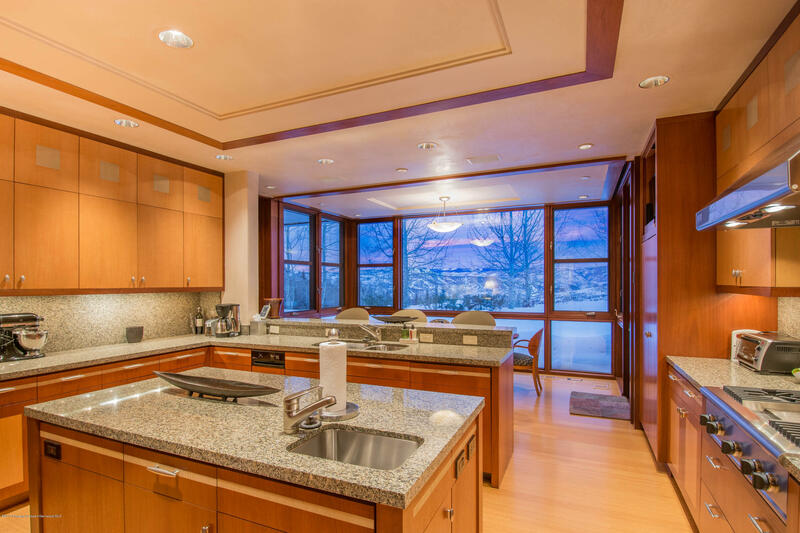 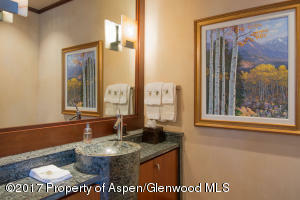 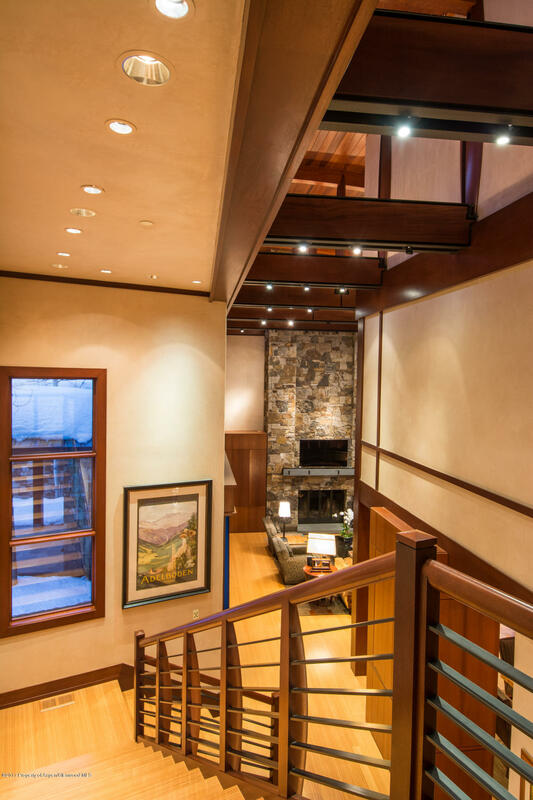 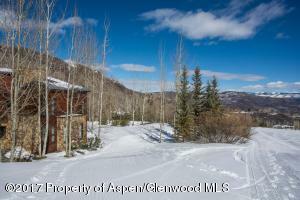 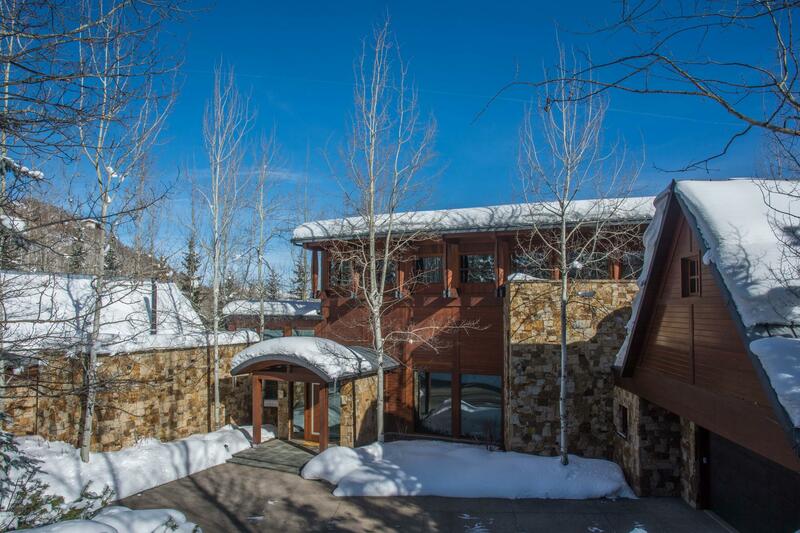 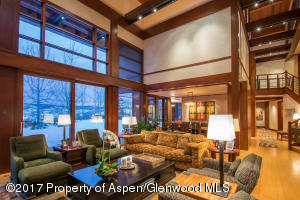 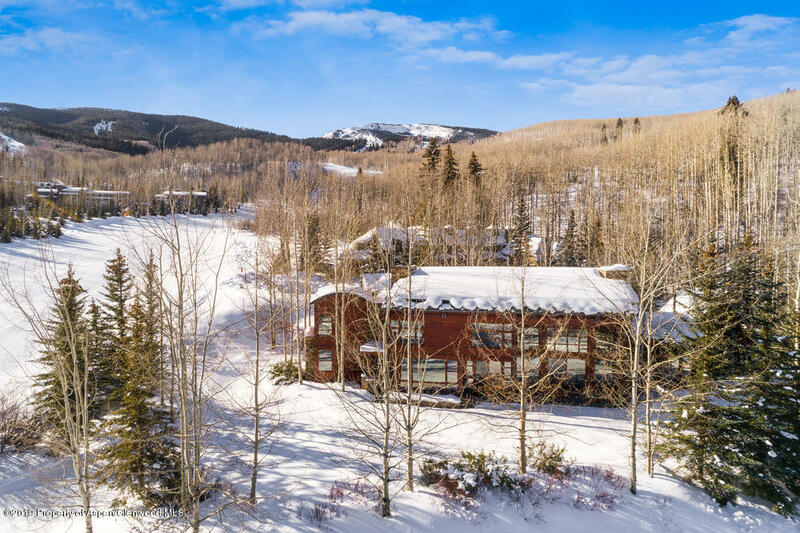 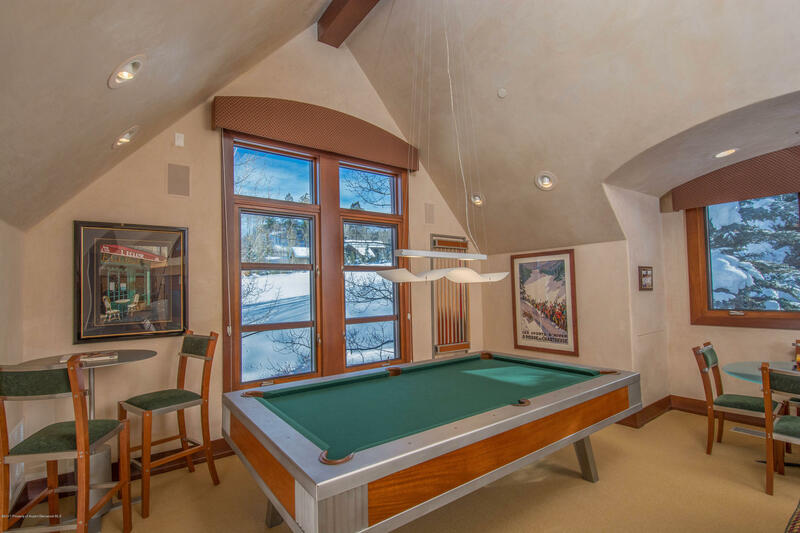 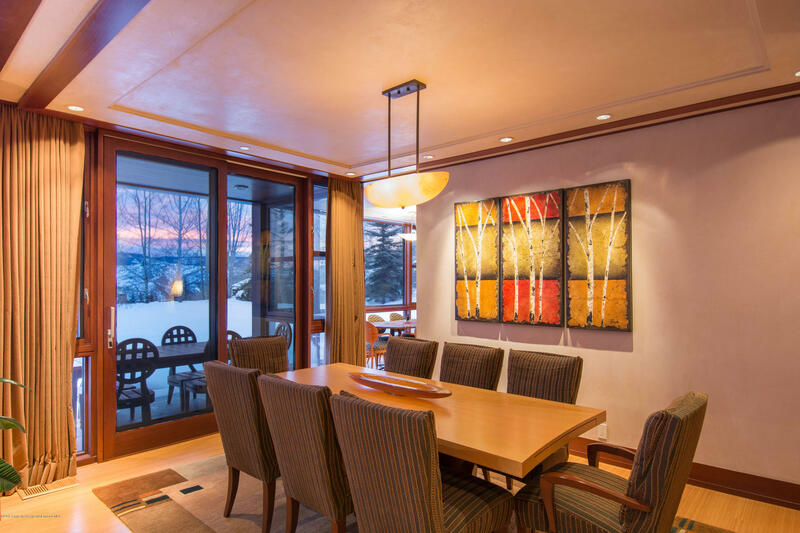 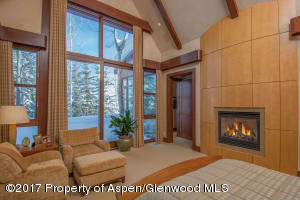 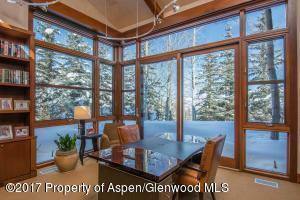 Elegant, contemporary Two Creeks residence located directly on Creekside Ski Run. 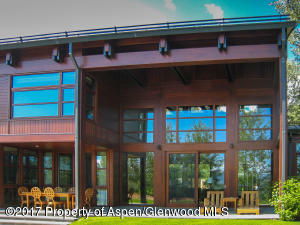 This award winning, 5 bedroom, 5.5 bath was designed by Bill Poss Architects and built by Brikor Associates. 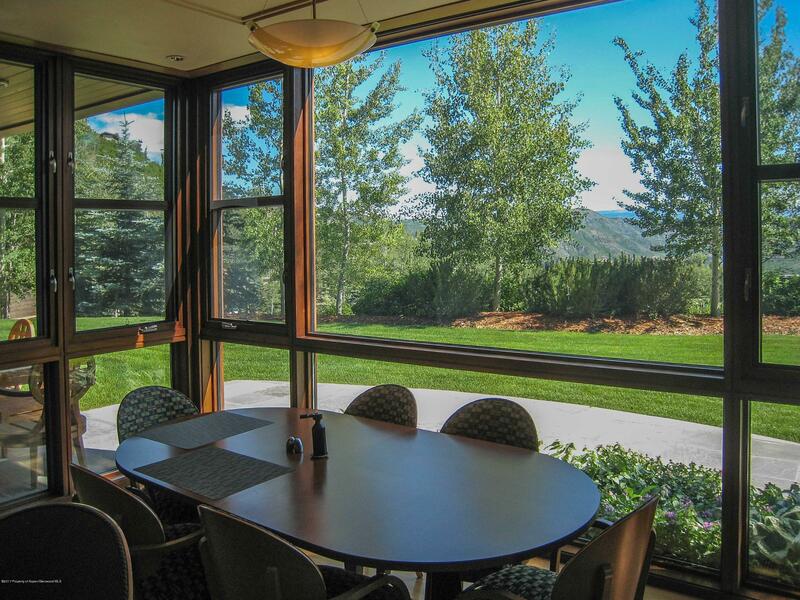 Enjoy the open and comfortable spaces with expansive windows bringing in the views throughout the house. 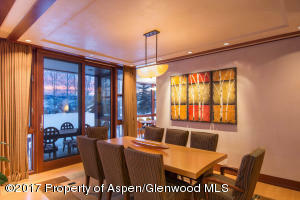 Grand living area and adjacent dining are ideal for entertaining. Gourmet kitchen and breakfast room. 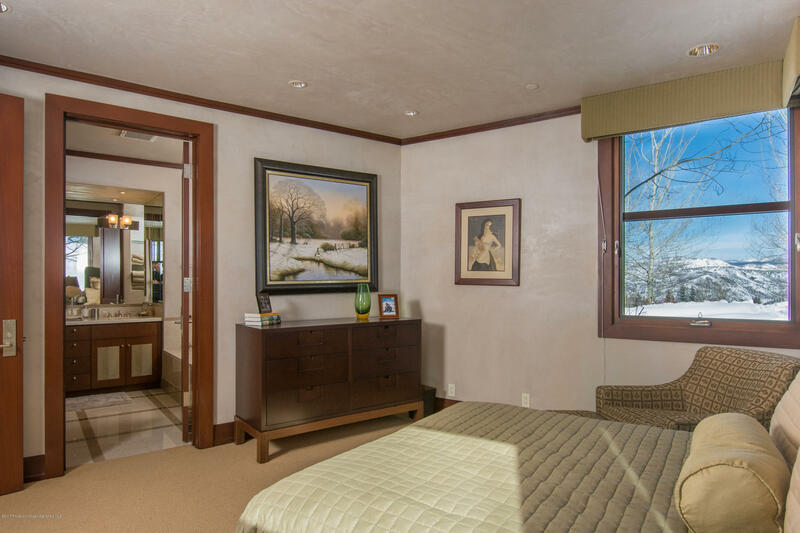 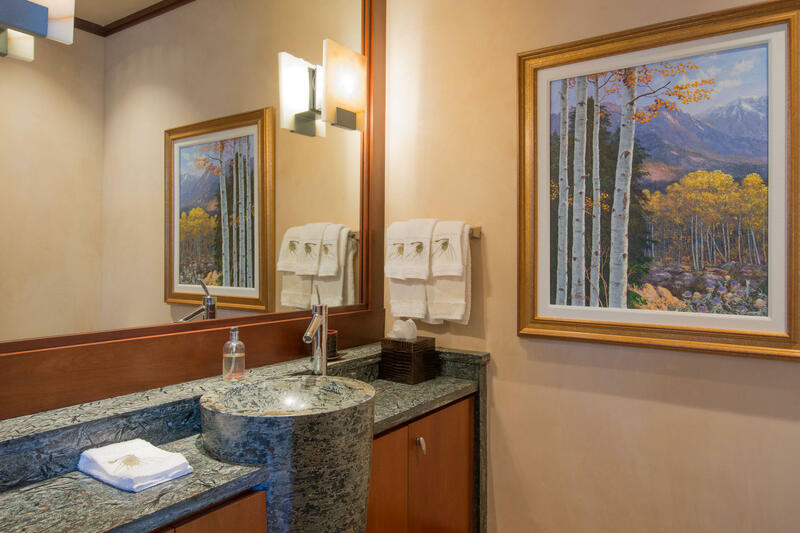 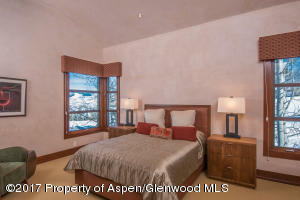 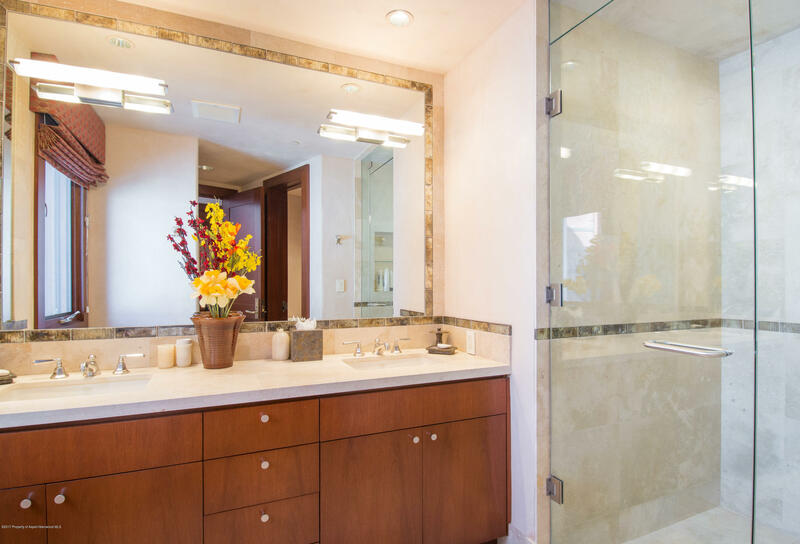 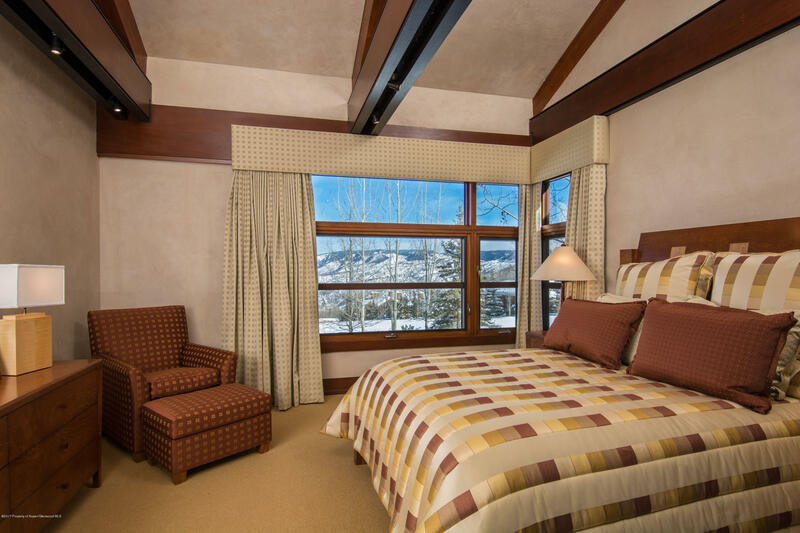 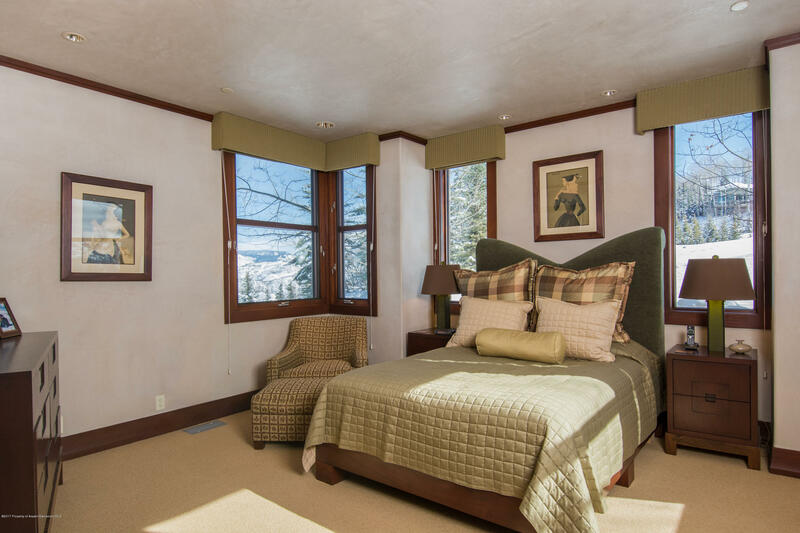 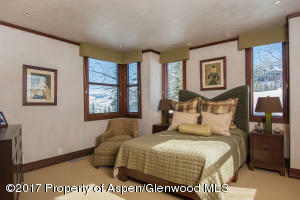 The master suite is spacious and private with beautiful views. 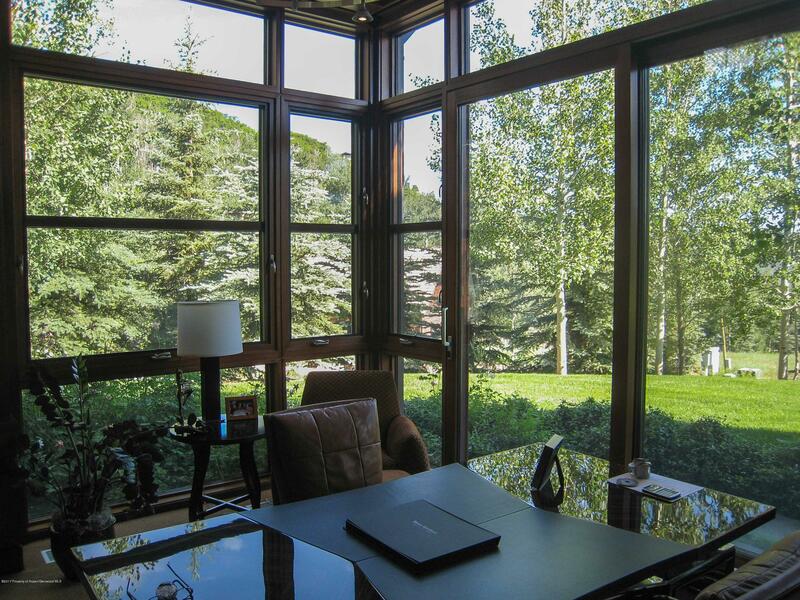 The adjoining office is exceptional with floor-to-ceiling windows creating a spectacular setting for handling day to day business. There are 4 additional bedroom suites and a separate den and game room for entertainment. Every detail has been designed into this home, which is also fully automated for ultimate comfort and ease of living.